Film Fans! 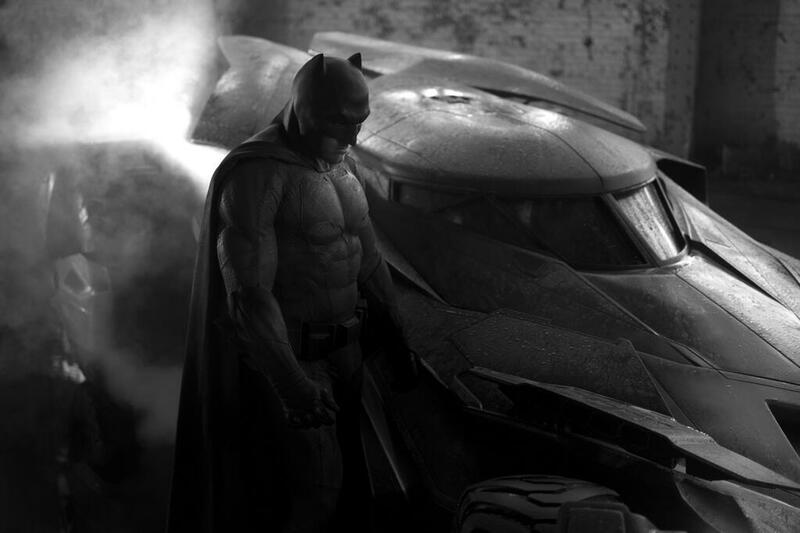 Yesterday we showed you Zack Snyder’s tease of the new Batmobile, today we get…. 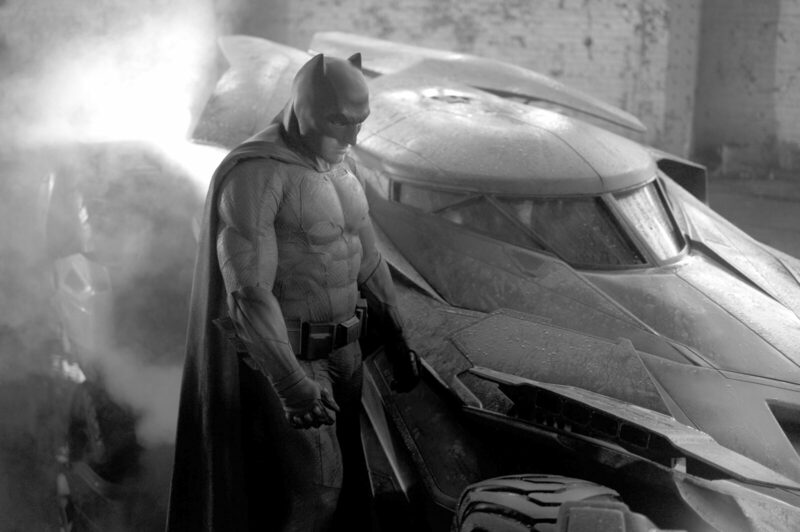 Since day one fans have been wondering what Snyder’s Batman would look like in Batman vs. Superman. Zack Snyder has been quoted as saying he wanted to rely on the look and feel of Frank Miller’s design and I’d say its pretty well represented in real life. Oh, and the batmobile is pretty cool as well with the Tumbler’s ruggedness and designmixed with The Animated Series style flair. Below you’ll see a brightened version of the official photo that show’s off Baffleck’s suit, note the two-tone colors and utility belt. In other news, Channing Tatum has been cast to play Gambit in a future X:Men film. What do YOU think about the new Batsuit/Batmobile? Watch Dogs no longer 1080p for PS4 and PokeArt? Kinectless Xbox One, New Rockstar Game and Entertainment requires no gold!